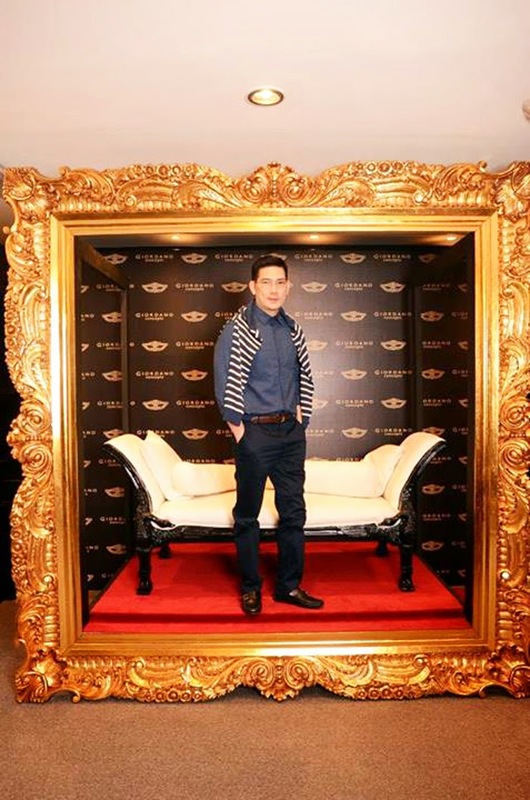 Giordano Philippines celebrated the opening of its flagship Giordano Concepts store with the class and style of the Victorian era at the new Mega Fashion Hall, SM Megamall, last February 19, 2014. I was there to witness the super bonggang launch with a few blogger friends. 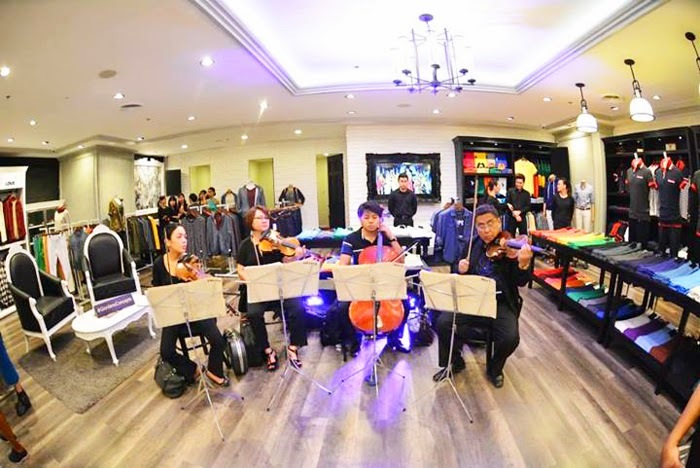 The themed event was graced by the country’s premier fashion editors, popular fashion bloggers, A-list celebrities and models, complete with a string quartet! A team of personal stylists from the PREVIEW team welcomed the guests into the store and helped them create a Giordano Concepts ensemble that best suit their lifestyle. 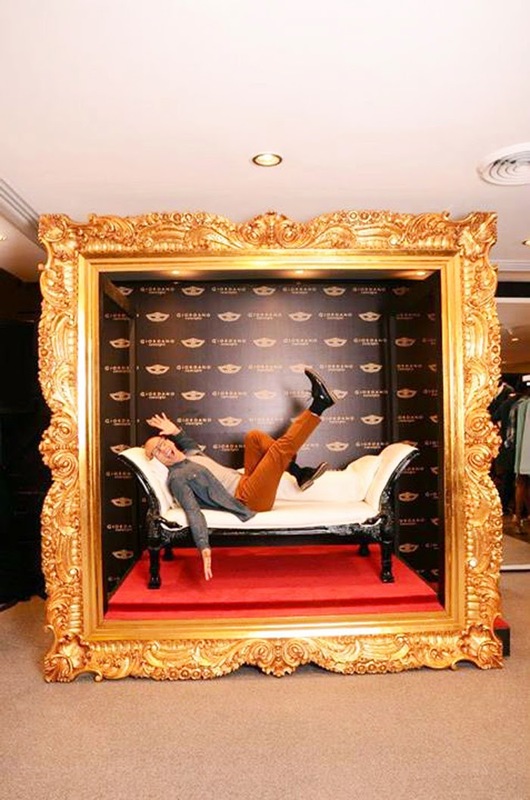 Here are photos from the launch! 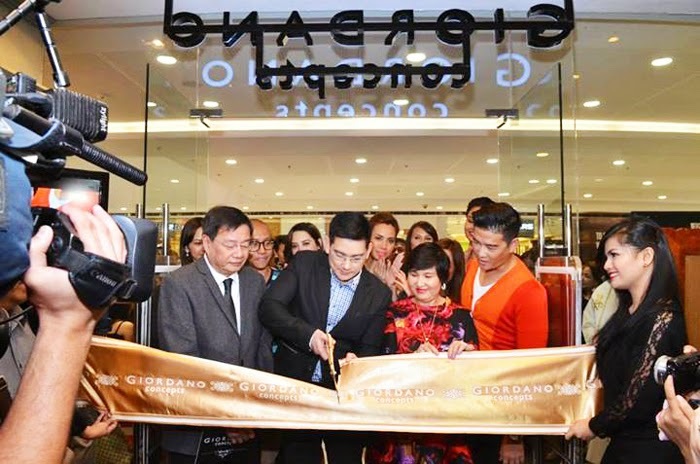 Ribbon cutting my Giordano's first male endorser, Richard Yap! love the clothes on display! Here are all the celebrity models that day, styled by the Preview team! Giordano Concepts simplifies the process for its customers, by presenting them foundation pieces that match different personal styles. The store itself is like a personal wardrobe that awaits any wearer character to make it come to life. The store opened with its Cabin Fever collection characterized by an array of plaid and twill shirts in soft flannel fabrics. 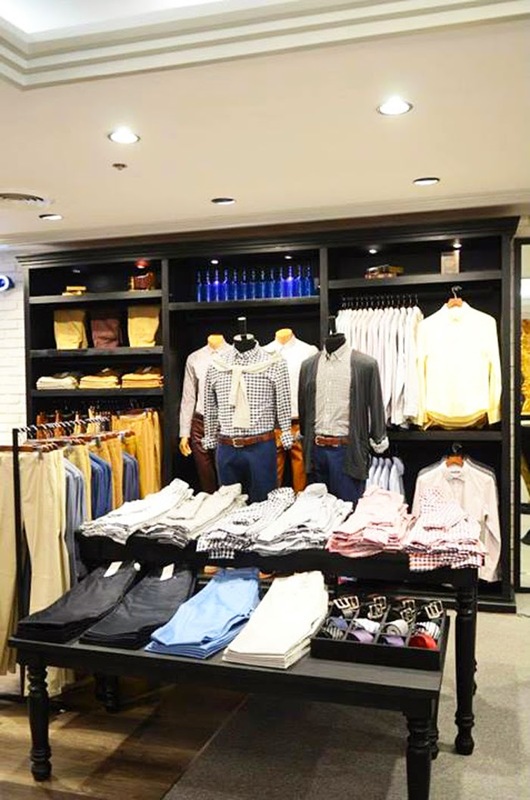 “When it comes to comfortable dressing, the aim of Giordano Concepts is to give our customers choices that are functional and high quality. This will always be at the core from our first collection to the succeeding ones,” Larry Lim, Giordano Philippines CEO and President, said.